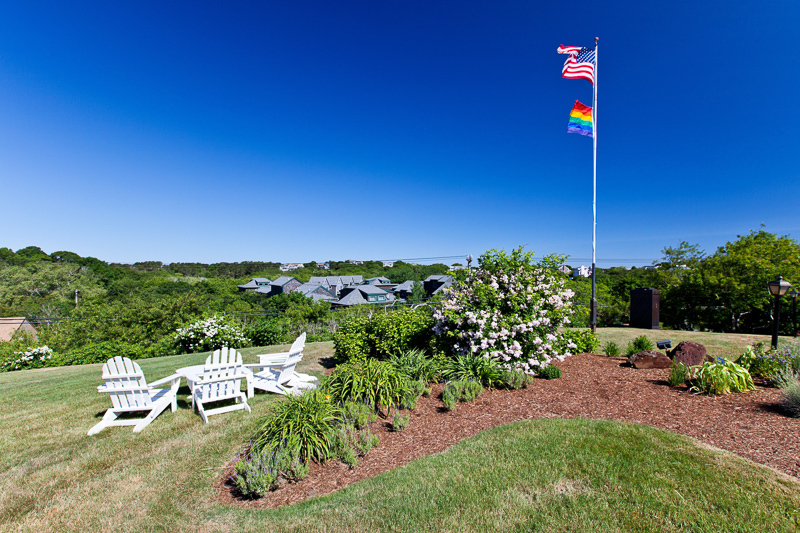 Beauty lives at our Provincetown resort. 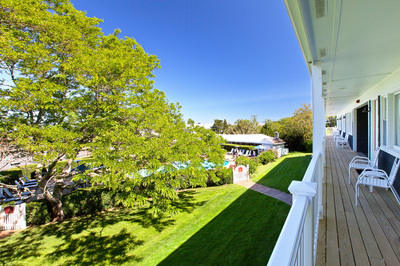 Provincetown is a small coastal resort town located at the extreme tip of Cape Cod in Barnstable County. 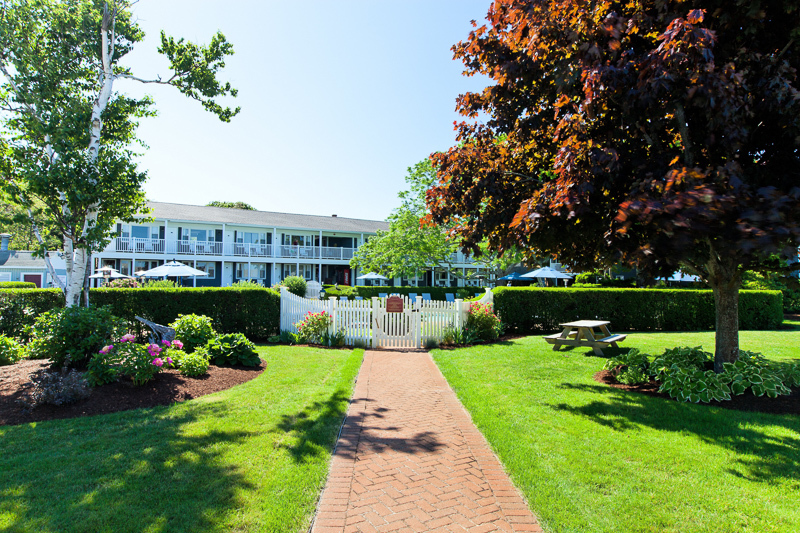 This quaint town is steeped in history and known for its beaches, harbor and art community. 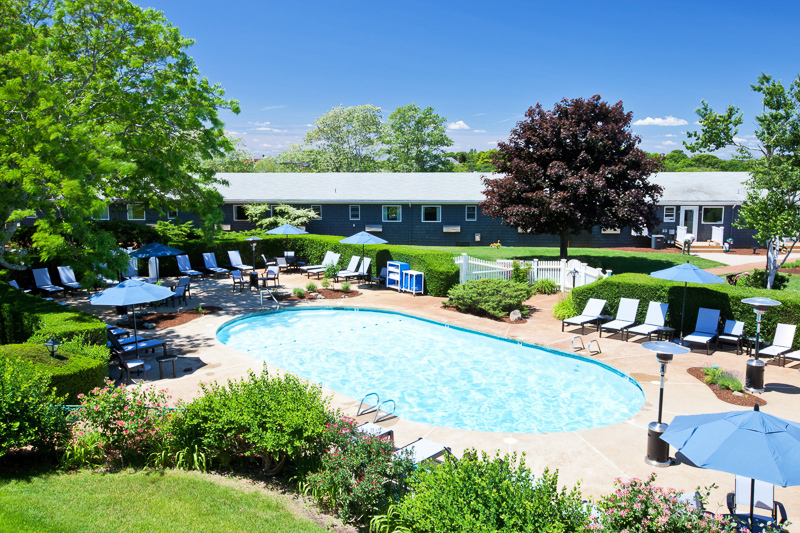 Situated in the West End of Provincetown on four lush acres with beautiful sunset views, the hotel is set hillside, providing seclusion and serenity, while simultaneously offering easy access to lively Provincetown’s restaurants shopping and art galleries. 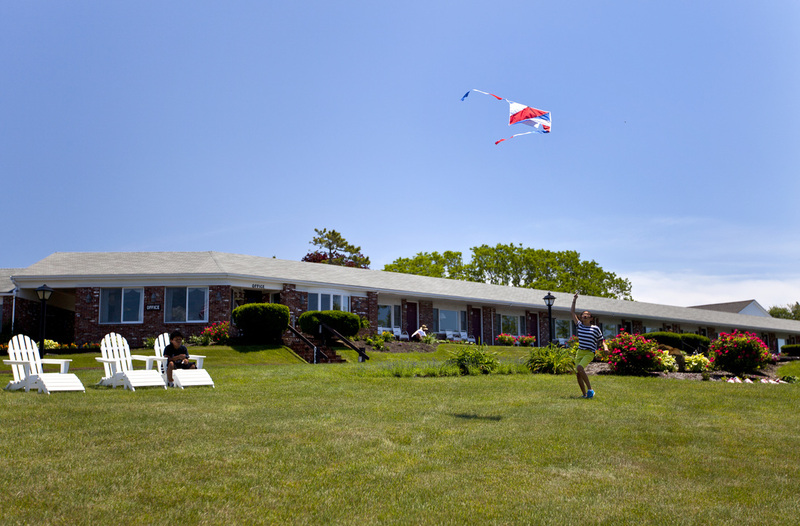 With numerous foot and bicycle trails, there is easy access to the many miles of bays and beaches. 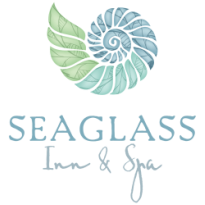 Family owned and operated, The Seaglass Inn & Spa offers families and couples a peaceful retreat nestled in the hills of Provincetown. With the combination of The Seaglass Inn & Spa's amenities, family-friendly ambiance, our guests can experience a true escape in the heart of Cape Cod. 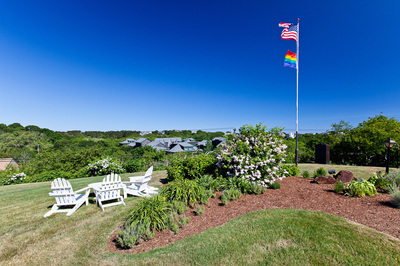 Interested in rooms or your group event in Provincetown? ​Weddings, family reunions, corporate groups are all welcome. 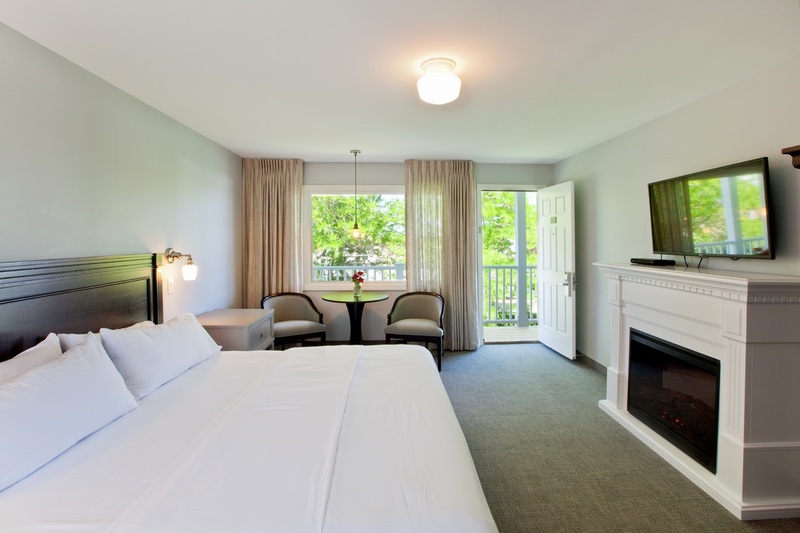 We will hold your rooms at no additional cost and will provide a custom link for your guests to book directly. Just complete this form and we'll get in touch with you to set up the reservation.